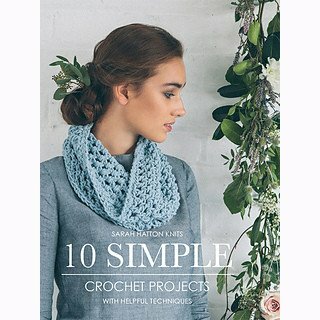 Crochet is set to be a big trend on the catwalk so this book is designed to help you take your first steps into the techniques. 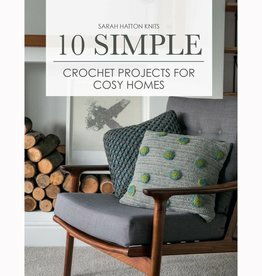 The fourth in this series from Sarah Hatton is an introduction to crochet. 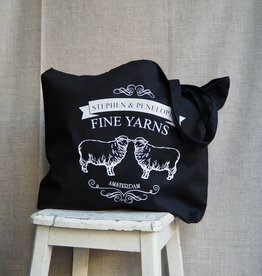 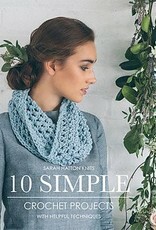 This book features simple scarves and hats which are quick to work through to more substantial projects such as the cardigan or shrug.